This conversation on how to get a free breast pump through insurance is a sponsored by Aeroflow Breastpumps. All opinions are my own. Can I Get a Free Breast Pump Through Insurance? When I first shared my exciting news that I was expecting, one of my good friends told me that I could get a free breast pump through my insurance company. Wait… what?! A FREE BREAST PUMP?! I had no idea that most insurance companies covered breastpumps for expecting mothers. If my friend hadn't mentioned it, I would have spent hundreds of dollars on my breast pump. But instead, I got one for free. I want to help spread the word to all pregnant women about the availability of insurance covered breast pumps. Since the passing of the Affordable Healthcare Act (ACA) in 2010, almost all insurance companies are required to cover the cost of breast pumps for expecting mothers. Now that you know that you may be entitled to a free breastpump, you are probably wondering how to get your free pump through your insurance company. Unfortunately, just because you may be entitled to a free breast pump through your insurance company doesn't mean that they will make the process easy. 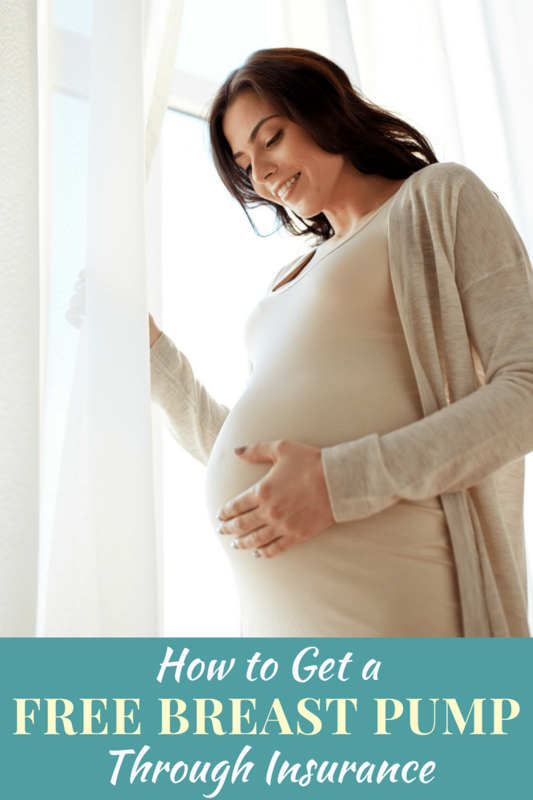 Honestly, the process can be downright overwhelming, especially for busy moms-to-be. Luckily, I have discovered a company that solves this problem and literally does all the legwork for you. There are select “grandfathered” insurance plans and Medicaid plans that are exempt from the ACA's requirement to provide new moms with 100% covered breast pumps. 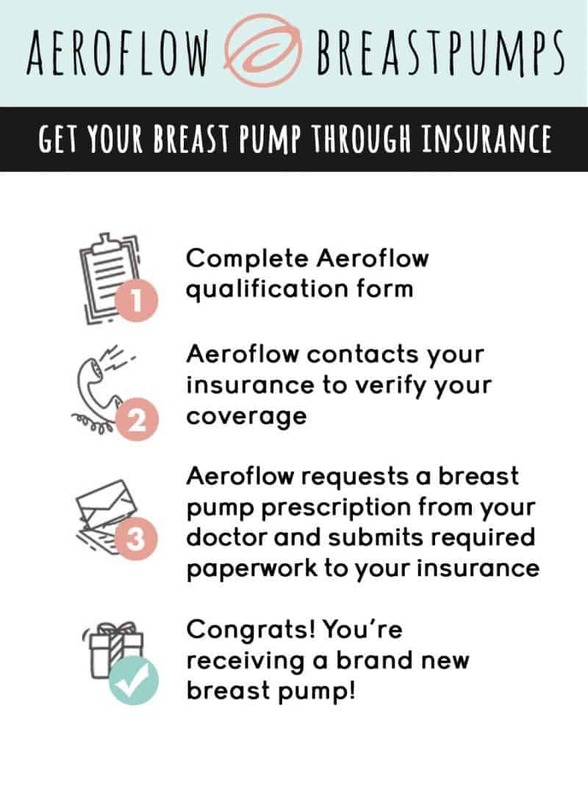 Aeroflow Breastpumps will verify your insurance coverage, and in the case that you are not eligible for a 100% covered pump, they will help you navigate your next best option. The best part?! Aeroflow doesn't charge expecting mothers a cent for their service. It is 100% free! You have got enough going on as an expecting mother. Let the Breastpump Specialists at Aeroflow Breastpump take care of getting you your insurance covered breast pump. What breast pump can I get for free? Aeroflow Breastpumps has a wide variety of breast pumps, with pumps to suit every mom's lifestyle. Double electric breast pumps, the most popular type of pump, are great for mother's who will be going back to work full time and pumping often. These pumps are powerful and can empty both breasts simultaneously. Single electric breast pumps are also available, although they will take twice as long to empty both breasts. The Motif Curve Double Electric Breast Pump is a great choice for those who want the power of a double electric pump with ease of use to sue on the go. The Motif Curve Breast Pump is small, lightweight, and has a battery powered motor to allow you to pump anywhere! The Lansinoh Smartpump Double Electric Breast Pump is perfect for hi-tech mamas. It connects to your smartphone via Bluetooth and tracks feedings, combining the data into a printable graph that you can share with your baby's doctor. How cool is that?! The Medela Pump In Style Advanced Breastpump is a choice for moms who pump daily. It features 2-Phase Expression technology to help maximize milk expression. This is the pump that I personally chose to receive, for free, from my insurance company. I was very happy with my choice, and would absolutely recommend it to other pumping mamas. Manual pumps may be ideal for moms who travel or pump only occasionally. They do not require a lot of parts or set up, do not need to be plugged into a power outlet, and are easy to use on the go. Some mothers may wish to rent a hospital grade breast pump. Hospital grade pumps are often stronger machines and considered the most efficient. If this is an option that you are interested in, the Breastpump Specialists at Aeroflow Breastpump can assist you with this as well. The first step to getting your free breast pump is filling out the Qualify Through Insurance Form to find out if you're eligible, and if so, what models you are eligible for. Then, you can use all that cash you saved for other baby essentials such as nursery furniture, a gigantic stockpile of diapers, or to start a college savings account for your little one!